Please enjoy the following savings by taking advantage of our current promotional prices! As the seasons change the type of pest and their activity also changes. Our pest solutions are designed to provide year around protection in Northern Virginia! Our trained technicians are expert at detecting the presence of termite. Protect your home and investments from termites. Providing termite report and certificate Northern Virginia. 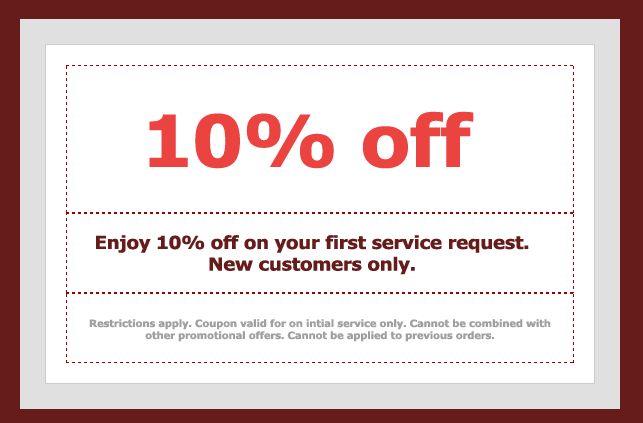 Enjoy 10% off your pest control initial service, new customers only. 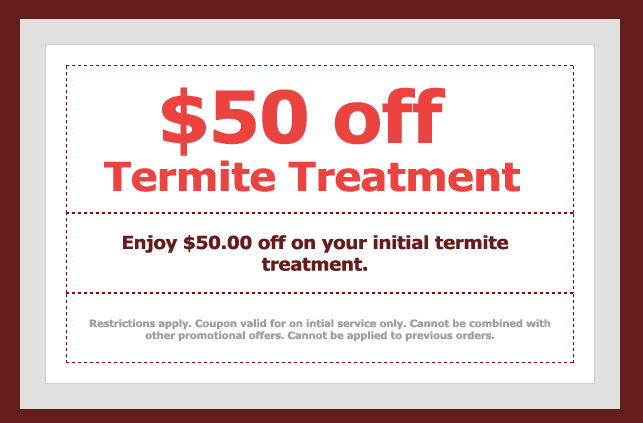 Enjoy $50 off your initial termite treatment service. 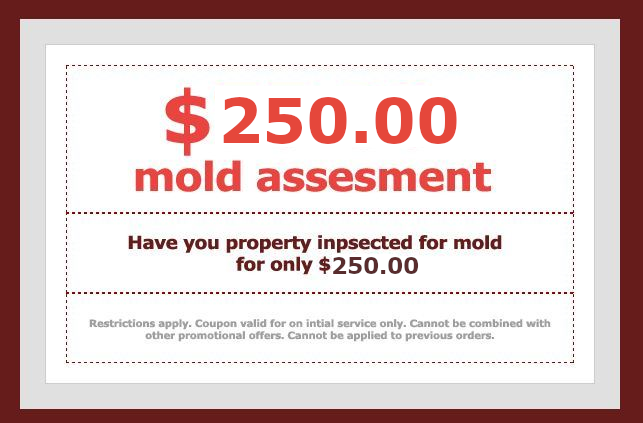 Have you property inspected for mold only for $75.00. We'll send a field technician to your location for an estimate. "As a restaurant owner I switched from one pest control company to another until I found Sure Shot Pest Control. Because of their experienced and professional technicians and their reliable and effective pest control solutions I have been a satisfied customer for over 5 years." © Copyright 2016 Sure Shot Pest Control, Inc. |Virginia - Woodbridge Manassas.